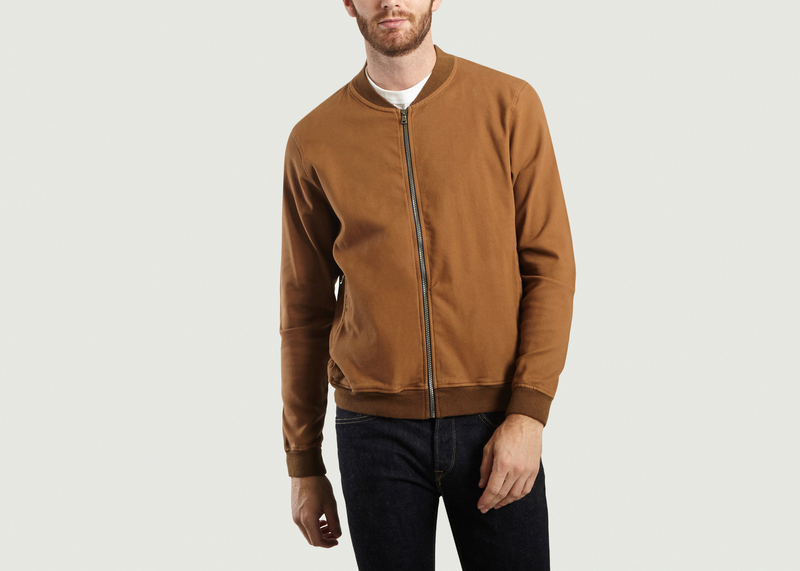 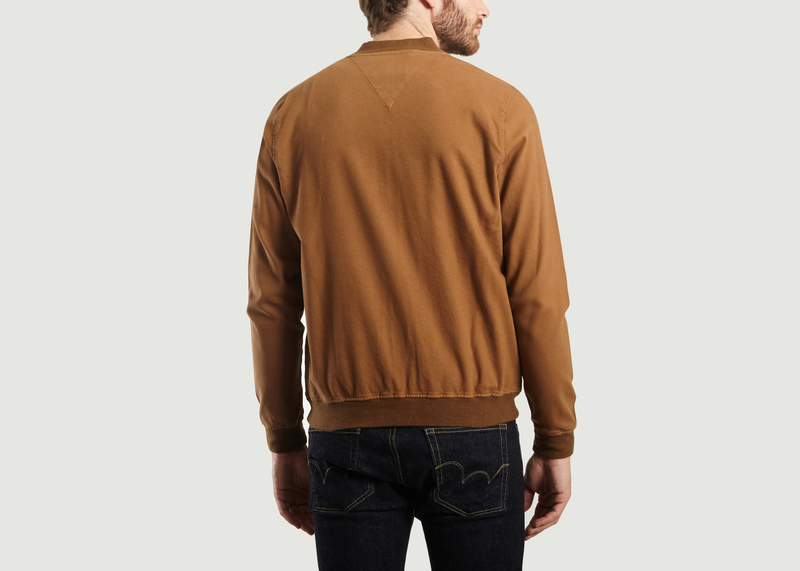 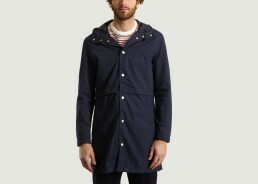 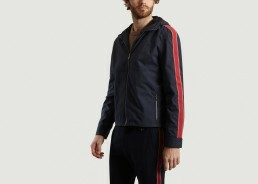 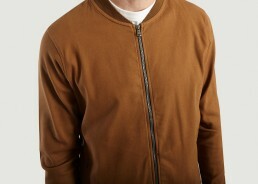 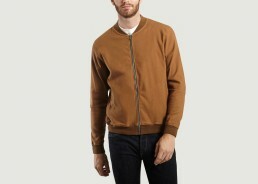 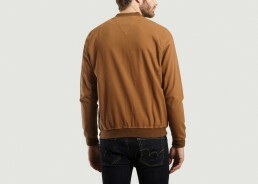 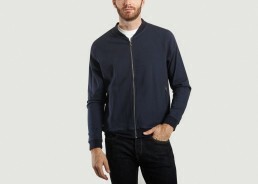 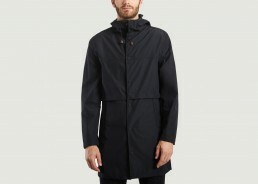 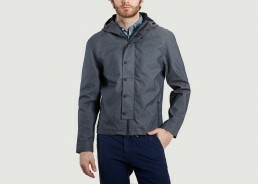 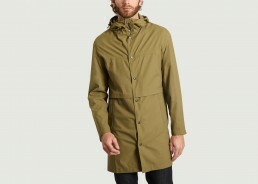 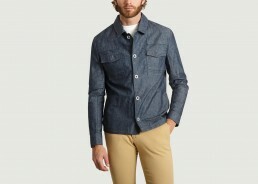 Stretch camel cotton bomber jacket, front zip closure, two lateral hand pockets, contrasted RIB collar, cuffs and hem. 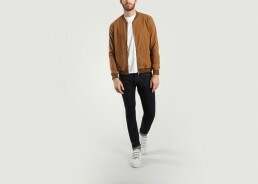 Stretch camel cotton bomber jacket, front zip closure, two lateral hand pockets, contrasted RIB collar, cuffs and hem. The bomber is back and looking better than ever thanks to JagVi and this stylish mottle blue cotton blend interpretation on a grand classic.